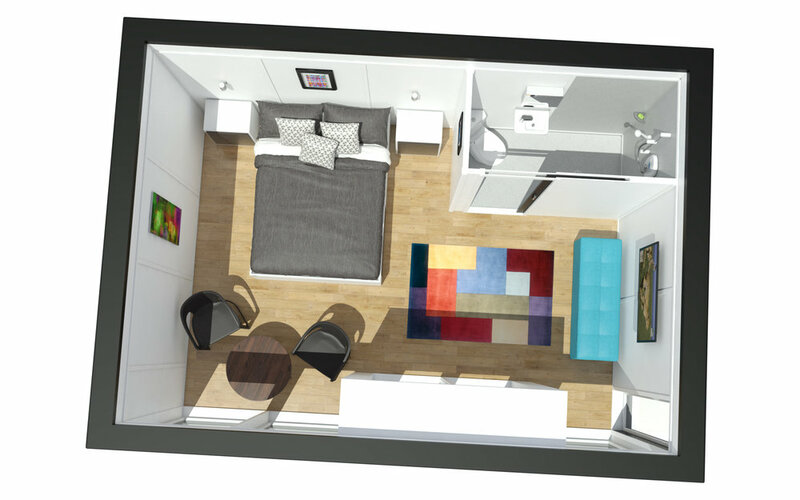 Zedbox is the perfect additional living space to your home as an ideal alternative to a loft, basement or garage conversion. Welcome to Zedbox. The leading range of beautiful and affordable garden annexes that redefine UK family living today. 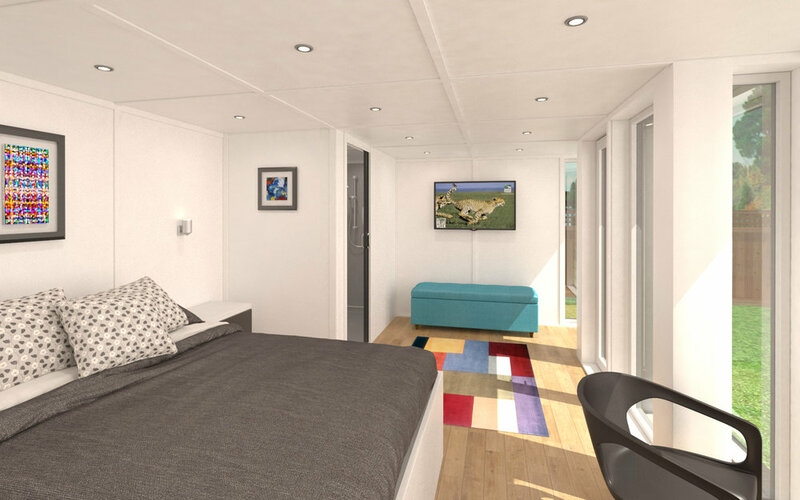 Available in over 50 sizes and fully compliant with UK building regulations, Zedbox provides you with wonderful additional living space in your garden. Your Zedbox is a beautiful (and movable) home which we will assemble in your garden in as little as 3 days. With contemporary design cues from around the world, combined with traditional joinery, Zedbox garden annexes are designed to provide security, strength and rigidity, combining elegance and comfort with functionality. Type approved for planning and building regulations, once manufactured, your new home can be installed by the Zedbox team in as few as three days. Ready to be installed by our Zedbox team in your garden. Whether you are looking to add additional space to your home, provide a granny annexe, find a first property or just need more flexibility. Zedbox has over 50 sizes and two different styles to choose from. Combined with our ‘all inclusive’ package, all you'll have left to do is enjoy your home (only just) away from home. With you in a few days, and full of everything you'll need to know about our entire Zedbox range. Be you in your own space - designed and manufactured to the highest standards, creating a home that is secure, comfortable and strong. Zedbox meets the rigorous requirements of current legislation and we only use intelligent, insightful design, high quality materials and deploy our craftsmanship and professionalism in every aspect, to create stunning Zedbox homes across the UK.